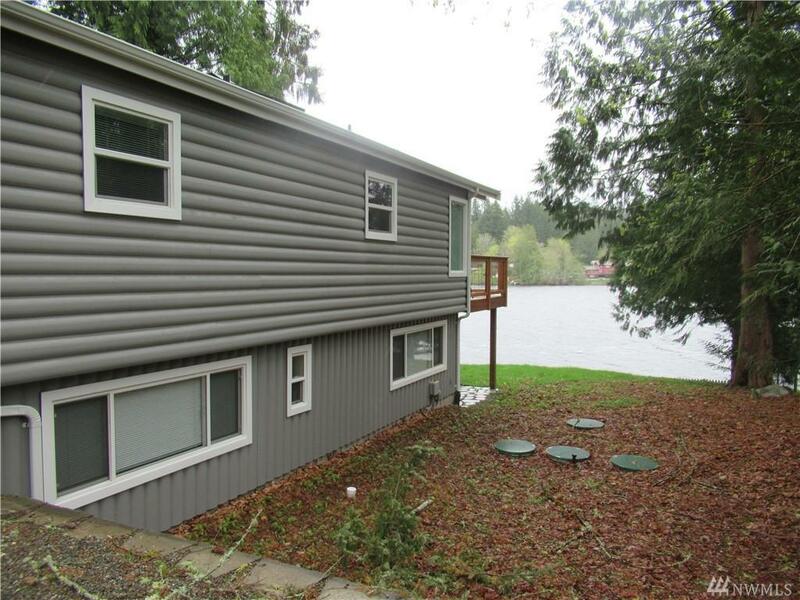 Fully remodeled low bank waterfront cabin on Long Lake. Updates include; quartz counter-tops, completely updated chefs kitchen, brand new roof, new flooring throughout. 2 Bedrooms w/extra bonus room. 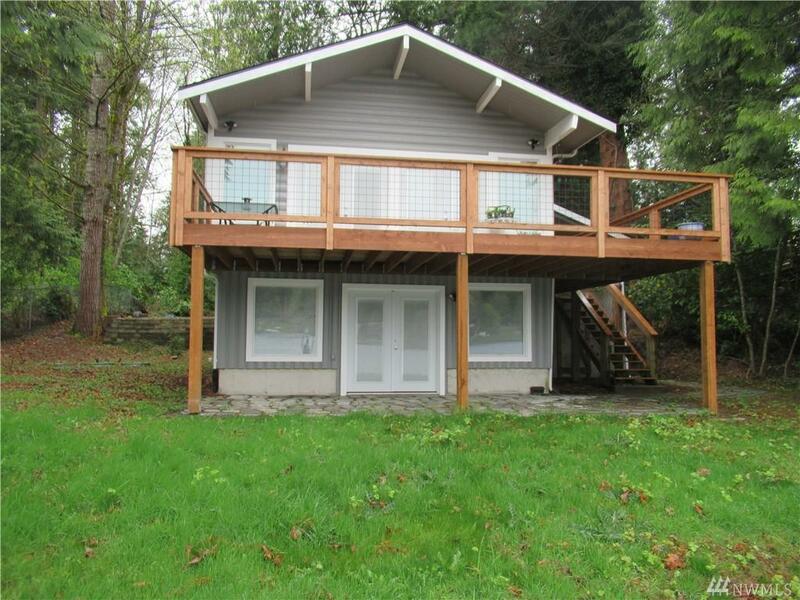 Easy Access to HWY 16 minutes to Tacoma Narrows, Bremerton Bases, & Seattle ferries, 10 mins to shopping. Move in ready! 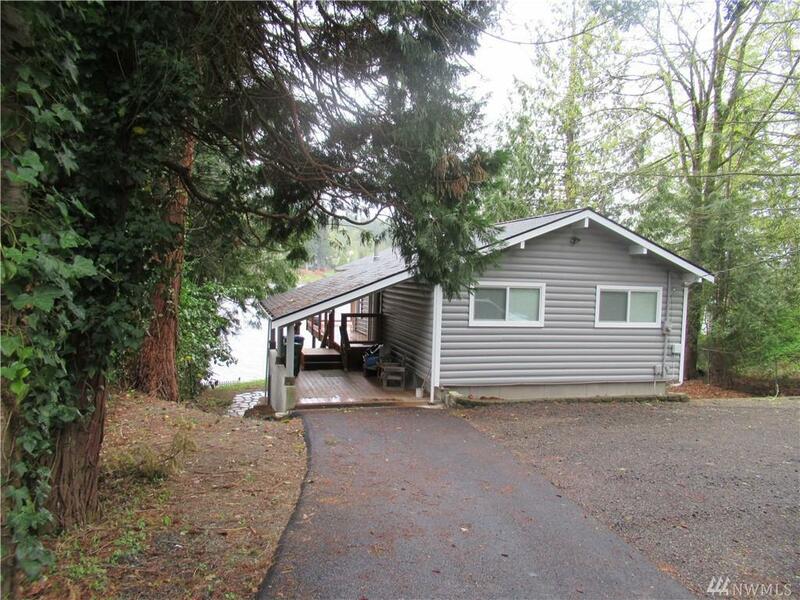 Great place to surf, wakeboard, & Water-ski right from your own private beach!